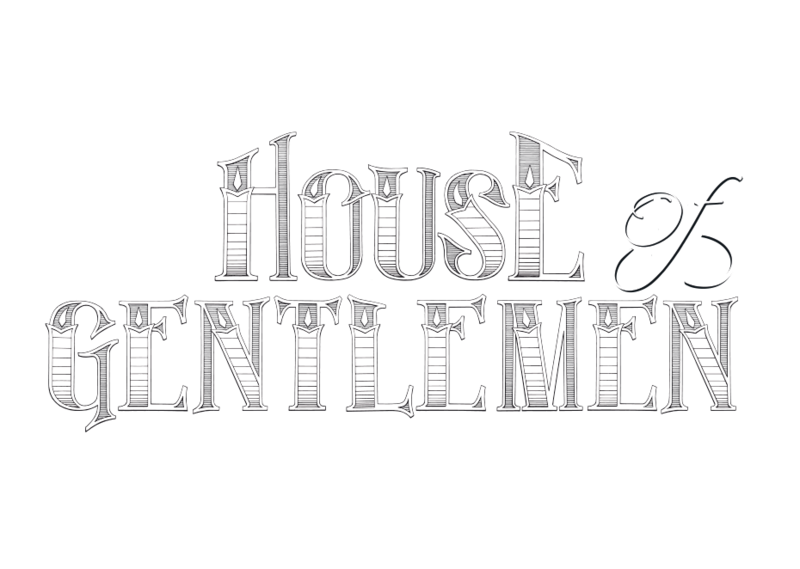 House of Gentlemen is the North East’s premier male-orientated grooming lounge. Situated right in the heart of Durham City centre in the stylish location of Elvet Bridge. 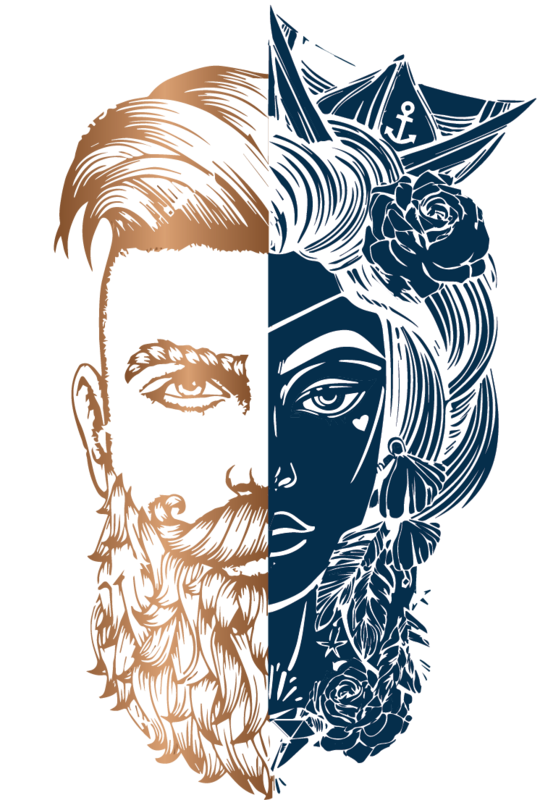 The House of Gentleman is your traditional British barber services, offering impeccable service standards, with a contemporary edge that can accommodate all your needs. Catering to the modern, style-conscious gentleman, our multi-story salon offers a variety of services, including barbers, tattooing & male friendly spa treatments. All served with a slice of banter on the side. "What happens at a barber shop, stays at a barber shop." Welcome to The Inking Rooms located on the first floor of House of Gentlemen. We host 3 unique artists, all of which have a variety of styles and a wide selection of art to choose from. We offer custom work/pieces that are digitally designed for maximum customization. We provide a creative &amp; professional service that has led to a long list of loyal customers. Could you be one of our next customers? We think so.. The Gentlemen’s Refinery will offer you a professional, dignified and comfortable experience no matter what your treatment. Our highly trained and qualified staff are here to provide total discretion in a relaxed, dignified environment. From waxing to a massage this is the perfect excuse to treat yourself, before or after you head downstairs in the barbershop. You can find us in the historic heart of Durham City, Head to the top of Elvet bridge where it’s hard to miss our prime spot. Surrounded by great shops, restaurants & bar for after your visit with us.